While the update’s application was algorithmic in nature, its impact was cultural and philosophical. Still, a misconception exists about whether Google was setting a trend, or reacting to one. On May 5, 2015, less than a month after the update’s initial roll out, Google publicly stated that more searches take place on mobile devices than on computers. This declaration illustrated that Google’s shift in philosophy was reactive rather than proactive, conflicting what many of its detractors initially suspected. The revelation cemented Google’s priority of enhancing user experience which would be the source of each of its subsequent mobile initiatives. The update served as the groundwork for a larger institutional shift, and one that would be less resisted when applied gradually. By prompting web developers and companies to address mobile usability, the foundation was set for subsequent improvement of the mobile experience. The foresight of Google to manage resistance while remaining on task speaks to their level of influence on digital marketing. As the world’s top search engine, and source of leads for businesses across the globe, its platform can influence change like few others. The lesson from “Mobilegeddon” is that the change doesn’t have to occur all at once, and is actually better suited to be instituted incrementally. Response the the 2nd update was less pronounced and less panicked than it was to its predecessor. By this time, most web developers understood the importance of mobile design, and that consumer’s increased mobile usage dictated a necessary reaction. With the initial roll out starting more than a year prior, and a warning of its immanency published even earlier, a failure to take steps toward mobile website usability represented either willful ignorance or dissension. 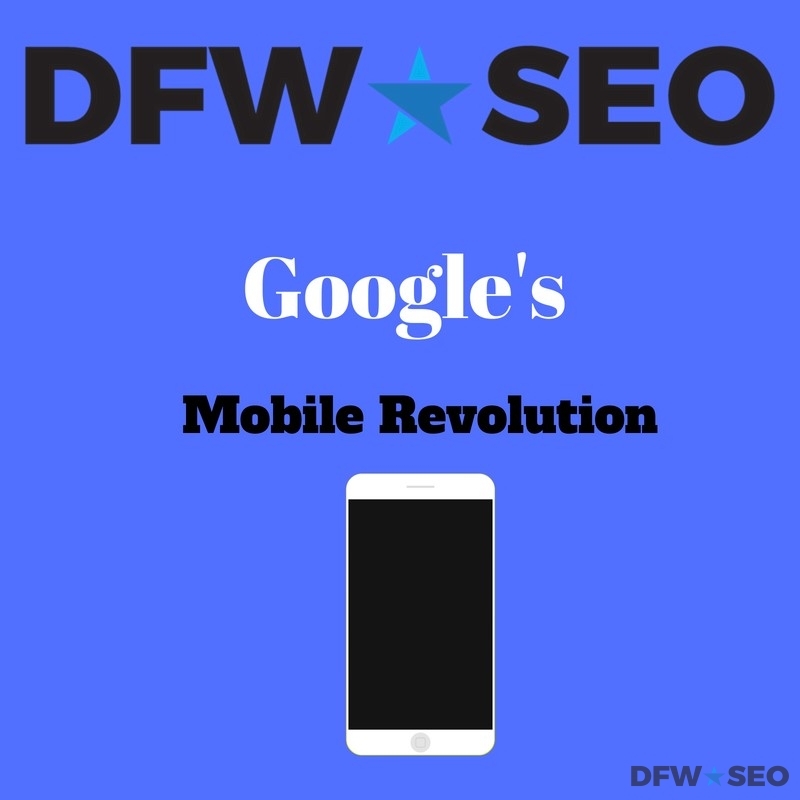 As it stands, the implementation of Google’s mobile-friendly update is one of their premier accomplishments, and was handled as well as anyone could expect. Detractors of the project cite Google’s ambiguous financial motives as reason to pause. Although it is open source, and especially so, as articulated by vice president of news Richard Gingras, Google’s stake in the technology itself claims profit from any advertising revenue generated with its use. It’s the digital equivalent to trademarking property regulations. If a company like Google could profit from each property built in adherence to its set of guidelines, its royalties alone would be enviable. It’s not possible to know Google’s motives beyond a reasonable doubt, and therefore reaching conclusions based on beliefs or opinions proves nothing. Search engine marketing thrives on a user base that overlaps seamlessly with consumer economics. In February of 2018, Google introduced tools to compare your mobile site speed with its Mobile Speed Scorecard and Impact Calculator, which reveal the financial incentive to faster mobile websites. The Speed Scorecard compares multiple websites’ loading times, empowering companies to gauge their mobile speed relative to competitors. The Impact Calculator offers revenue projection for speed improvement, dynamically displaying numerical values based on each second eliminated from a site’s current speed. As the most recent inventions of Google’s development team, the tools appeal to businesses in their pockets.